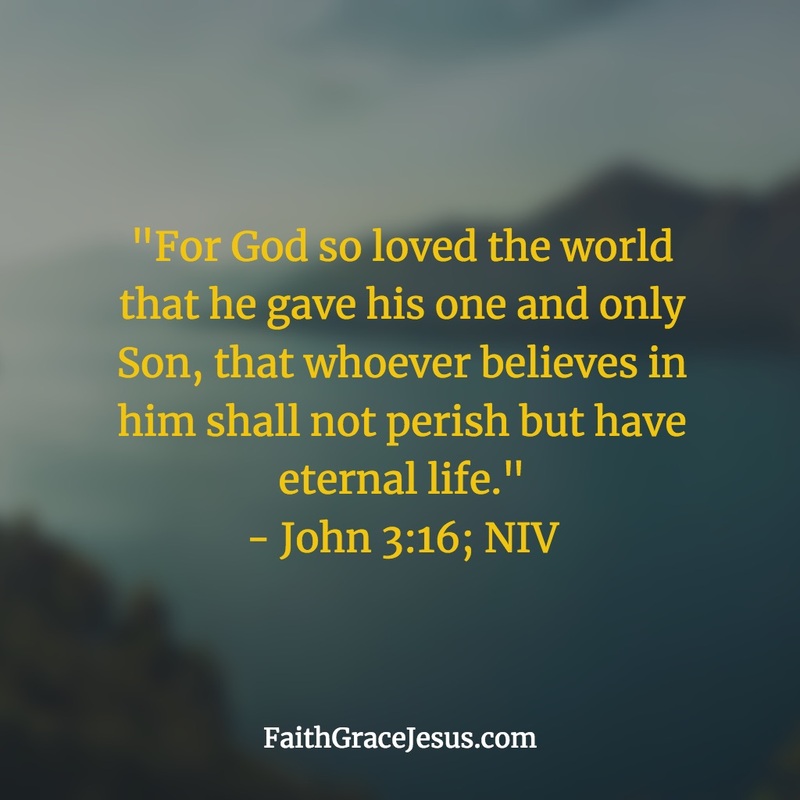 This verse makes it clear: Eternal life and salvation are freely given to anyone who believes in Jesus. We are not saved through our self-efforts or striving to keep the 10 commandments. This verse clearly says whoever believes in him. 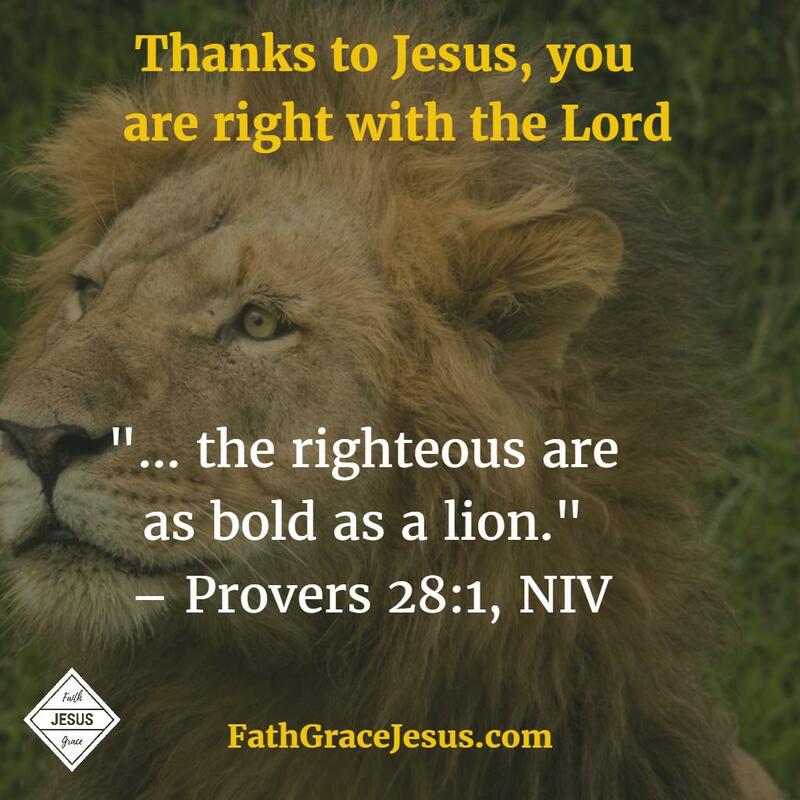 In this new covenant, it is all about faith. When Jesus came to Earth roughly 2,000 years ago, He didn’t come to condemn the world. He didn’t come to preach the law of Moses. He came to save us. He came to carry our sins on the cross, so we could be reconciled to God forever. Does God save everyone? What does the Bible say?